In addition to standard lens implants historically used for cataracts, Graystone Eye now offers the ReSTOR®, Crystalens®, Tecnis® Multifocal, and Toric Advanced Technology Lens Implants for better vision at all ranges, delivering high levels of glasses-free vision. FDA-approved for use in the US, millions of Advanced Technology Lenses have been implanted worldwide since 1994. Presbyopia is a condition brought on by the natural aging process of the human lens. Everyone, including those with perfect vision all their life, will be affected by this condition. Most people turn to reading glasses or bifocals to compensate for this loss of near vision. Fortunately, we live in an age of tremendous technological advances in the development of intraocular lenses (IOLs). This state-of-the-art technology offers individuals new freedom from eyeglasses and contact lenses. For many people, life without bifocals or reading glasses is something they just dream about. With the FDA approved ReSTOR®, Crystalens®, Tecnis® Multifocal lenses, and Toric, dreams are becoming reality for Graystone patients with presbyopia. Intraocular lenses have been on the market since 1949 for use in cataract patients. Lens implantation is performed on an outpatient basis and requires just a few hours of your time from start to finish. Your eye is treated with anesthetic drops prior to the procedure and you will feel little, if any, discomfort. A tiny incision is made in the eye to allow a small instrument to break up and remove the natural lens. Once the natural lens is removed, the new lens is inserted through the same incision and set into its permanent position. There are no stitches required. 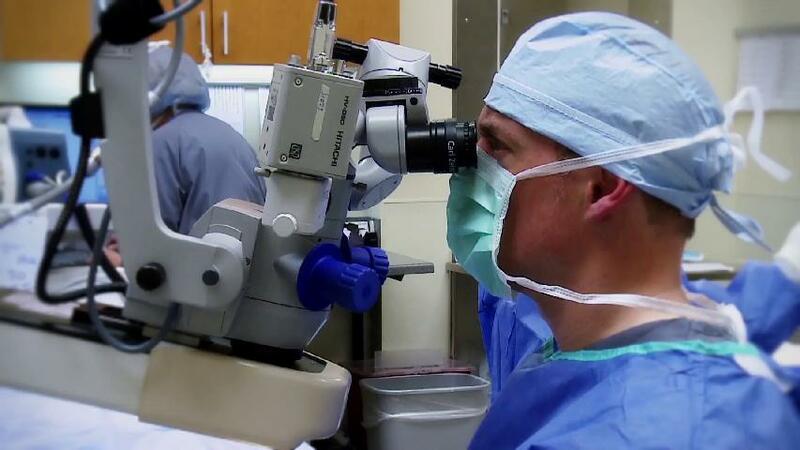 After the procedure, Dr. Oursler will examine your eye within 24 hours and give eye drops to guard against infection. Most patients see well enough to return to their routine activities the next day. Complications are rare and the vast majority see well enough to pass a drivers test and read a newspaper without glasses. Is iLASIK a better option? Whether to go with lens replacement or iLASIK depends not only on the patient’s age, but the amount of correction they need. If the patient has a high amount of astigmatism, they are better served with iLASIK surgery. Also, individuals with low nearsightedness do quite well with iLASIK up until about age 60 if they have no signs of cataracts. 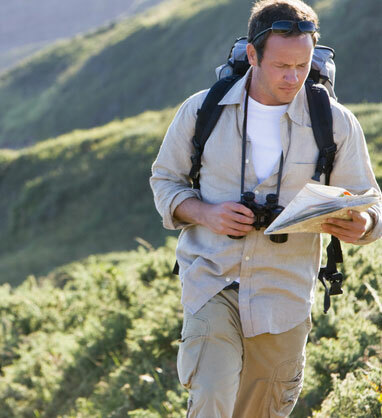 Farsighted individuals do much better with lens replacement surgery starting at about age 45. Is lens replacement an option for patients with previous LASIK or RK? Yes, depending on the corneal topography and degree of astigmatism present. How is astigmatism compensated for with lens replacement? Dr. Oursler can address small amounts of astigmatism with relaxing incisions. Higher amounts of astigmatism may require an iLASIK touchup. How is the Alcon ReSTOR lens different from the Crystalens? The ReSTOR lens does not depend on a hinge and is not mobile inside the eye like the Crystalens. The ReSTOR lens has a multifocal optic, splitting up the light for a near focal point and a distance focal point. This has advantages and disadvantages. One advantage is that it gives more reproducible near vision, as it is less dependent on movement, which can vary from individual to individual. A disadvantage would be some loss of contrast sensitivity and a mild halo effect at night. Does insurance or Medicare cover the cost for lens replacement? Insurance or Medicare does not cover the cost of lens replacement for presbyopia patients. However, if a patient has developed visually significant cataracts, insurance or Medicare will cover the cost of surgery for a standard IOL. For an additional charge, patients may opt to upgrade to the newer presbyopia correcting lenses. Can I use my Flex Spending Account? Your company may offer a Flex Spending Account, which allows you to set aside pre-tax dollars to pay for your medical expenses. Use our FSA Savings Calculator to find out how much you can save by using your FSA to pay for iLASIK. Where will I have my procedure done? At Graystone Eye we have our own surgery center attached to our Hickory, NC, location. This feature allows us to ensure ease and convenience for our patients while keeping facility fees down.